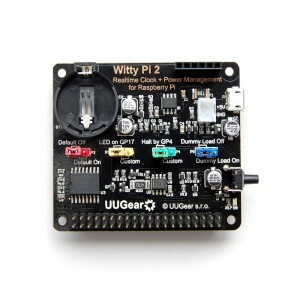 It seems like this product does not support being connected to both a lipo battery and a power source to act as some sort of a UPS for the Pi. Am I assuming correctly? If indeed it does not, is this something that you are planning to add to this product, and/or have a different product that does that? Your assumption is correct. 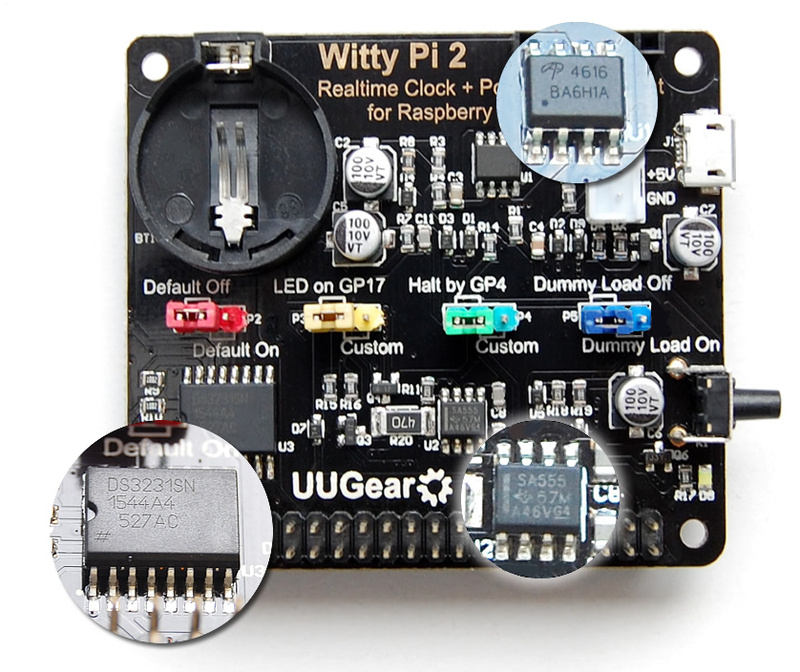 The lipo battery could not connect to Witty Pi directly because the voltage doesn’t match. 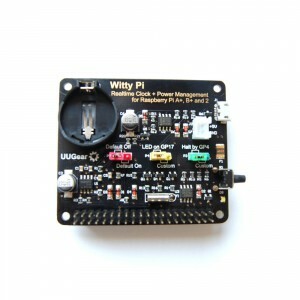 Many customers connect Witty Pi to a power bank, and that power bank is always being charged. That works pretty well. 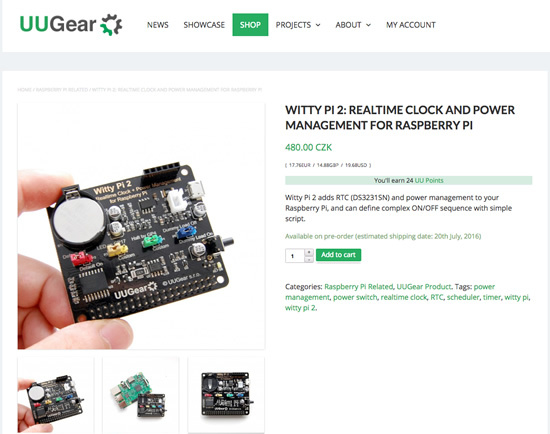 To allow Raspberry Pi directly connect to lipo battery, we have another product name “Zero2Go”. We are considering the option to add this feature to new Witty Pi, maybe as an optional add-on.